Home » Personal Finance » Credit Cards » Should You Finance a Tiny Home With a Credit Card? Some homeowners have even taken their quest for less to the extreme by buying or building "tiny homes," or homes with less than 500 square feet of living space. Not only do these tiny dwellings offer less maintenance and upkeep for the homeowner, but they can make your life simpler, too. 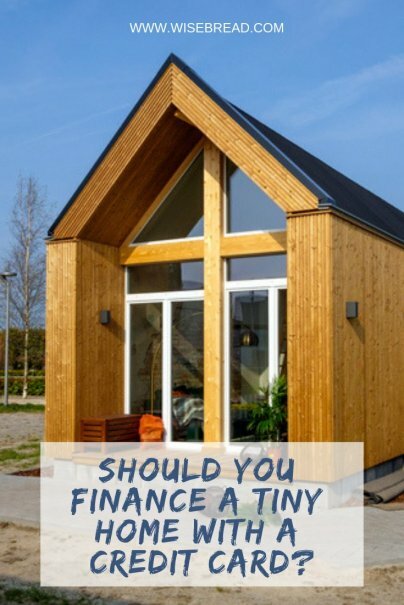 The Tiny Life founder, Ryan Mitchell, says that, in addition to the simplicity aspect, tiny homes come with financial benefits that are hard to deny. Mitchell says that he's been in his tiny home for almost five years and pays only $15 per month in utilities. His "all in" cost of living is around $575 per month, including food, gas, insurance, phone, and other living expenses. While there are several financing methods for tiny homes, Mitchell notes that some consumers who build or buy a tiny home seek out credit cards that offer 0% APR on purchases — at least for a limited time. With a card that offers zero interest, you may be able to pay for a tiny home to be built without any interest for 12 months or longer. If you can space your payments out and pay off your tiny home within the card's introductory offer period, you could cover the costs of a tiny home without any interest at all. One of the biggest downsides to using a credit card to pay for a tiny home is the very obvious potential for debt. Mitchell says that the majority of people who opt to live in a tiny home don't want debt in their lives, so using a credit card might work against their goals, unless they had a very specific plan to pay it off. Since the average credit card interest rate is now around 17%, you'll also pay a lot of interest if you finance a tiny home with a regular credit card and pay it off over time. 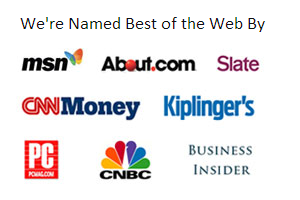 This may not seem fair, but that's just how it works. Imagine you have a single credit card with a credit limit of $30,000 and you charge a tiny home with a purchase price of $27,000. Practically overnight, your credit utilization would go from 0% (provided you had no other debts) to 90%. With your utilization determining so much of your score, this is practically credit suicide. If you're entirely debt-free and only need to finance a tiny home, however, you may not care too much about your credit score in the short-term. Charging your tiny home to a credit card can make sense, but it's still smart to stay informed and understand the consequences.